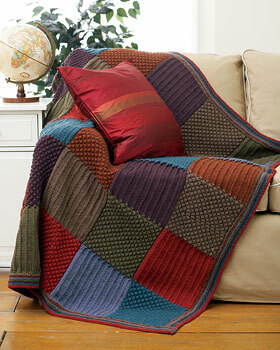 This is sooo my next project. Seriously, it is. I have some off white alpaca that will lend itself nicely, I might even dye it, don’t know yet. 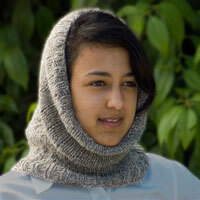 You can knit this too, FREE from Cascade Yarns and EcoAlpaca! Free Pattern – Christmas Socks From Drops…. 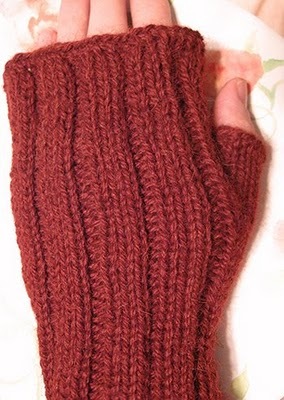 Another free pattern from Drops. They have the coolest stuff, seriously. Like these! 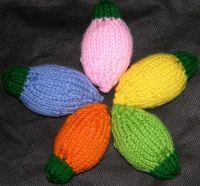 Who wouldn’t want to knit these up, they’d be sooo much fun. Click HERE for the free Christmas Socks pattern! Free and a stash buster pattern? 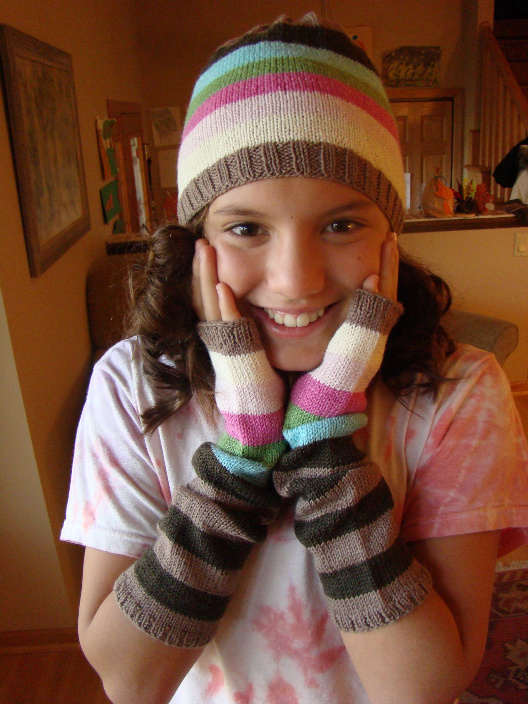 These free hat and mitts pattern are from Spud and Chloe. Very Cute! 2010 Christmas Workshop From Drops – link updated! At DROPS, it’s Christmas All Year! 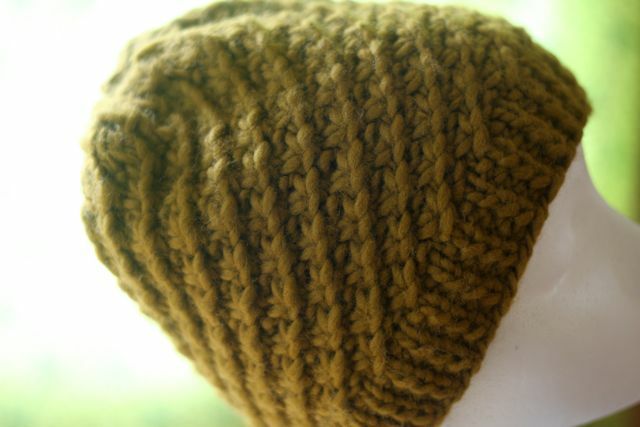 This super easy, quick to knit hat is from Hannah over at KnitBot. Click HERE to get your free hat pattern. 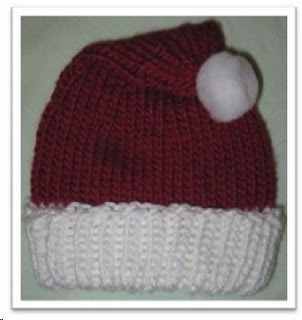 Free Pattern – Premie Santa Hat. Knittin’ For Britain knits these up for charity. Click HERE for the Premie Santa Hat. This could totally be a stash buster! Or knit it to match your decor. It could be frilly and girly, or as shown, more neutral and masculine, totally customizeable. 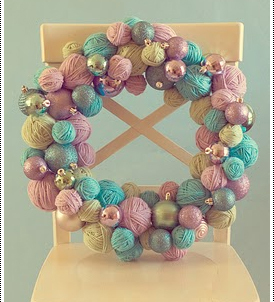 This very cute wreath comes to us, courtesy of See Life Through The Lens Blog. 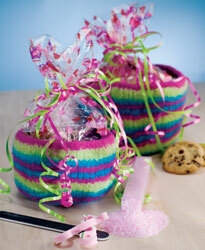 Free Pattern – Striped Gift Baskets! 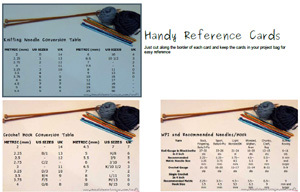 From the Chocolate Mints in a Jar blog, reference cards. Just print them off, maybe laminate them with clear contac paper, and cut them apart. Keep them in your knitting bag for quick reference. Free Pattern – Vintage Hand Knitted Stockings…. 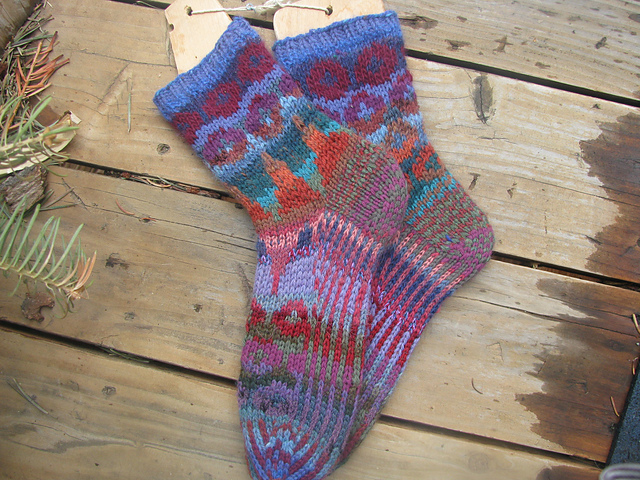 How about some really cool socks that use up your stash scraps? These Ring Toss socks are just the ticket.